Complutense University of Madrid, along with a multidisciplinary team of several universities and research centers, have carried out a new product in the sphere of ophthalmology: contact lenses with yellow optical filter that reduces the harmful light effects. 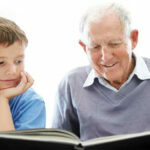 As well as Age-Related Macular Degeneration (ARMD) prevention. 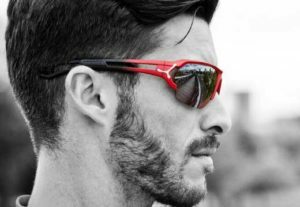 It is about contact lenses with selective filter with short wavelength. That is to say, it absorbs and blocks an important percentage of harmful light (violet and blue bands), in which we get in touch constantly. 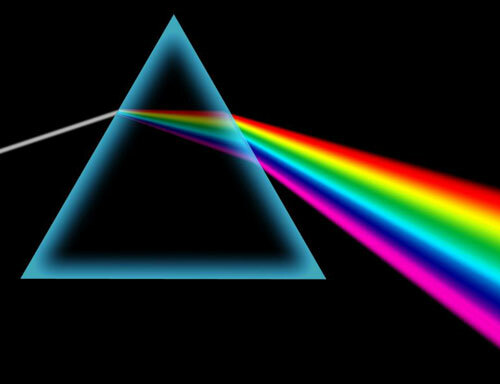 A set of colors to which we are risked from 20 to 25%; 6.000 hours of light yearly. 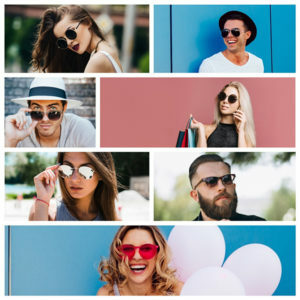 Contact lenses with yellow optical filter belongs to products guaranteed by Retinal Safety Certificates (CSR): tested and certificated by Complutense University of Madrid. 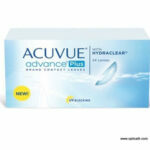 Above all, because its system blocks and serves as defense for protecting the eye. 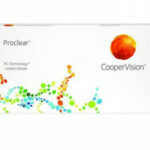 Furthermore, it is important to take into account that there is not any different color perception with this sort of contact lens facing toward final user. 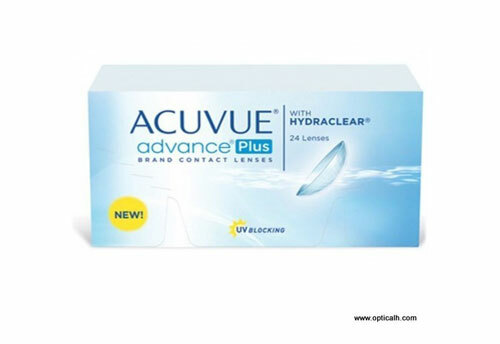 On the one hand, we can stand out ACUVUE company, focused on the correction of myopia and long-sightedness with soft contact lenses and throwaway, or even, frequent replacement for improving visual health. 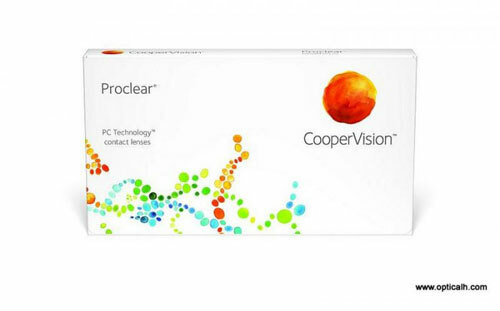 On the other hand, in our online store we get Proclear contact lenses too; the best products for dry eye from CooperVision, among other options according the needs of our customers. What are your favourite costume contact lenses? 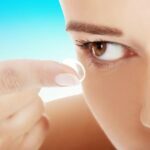 How are contact lenses made?